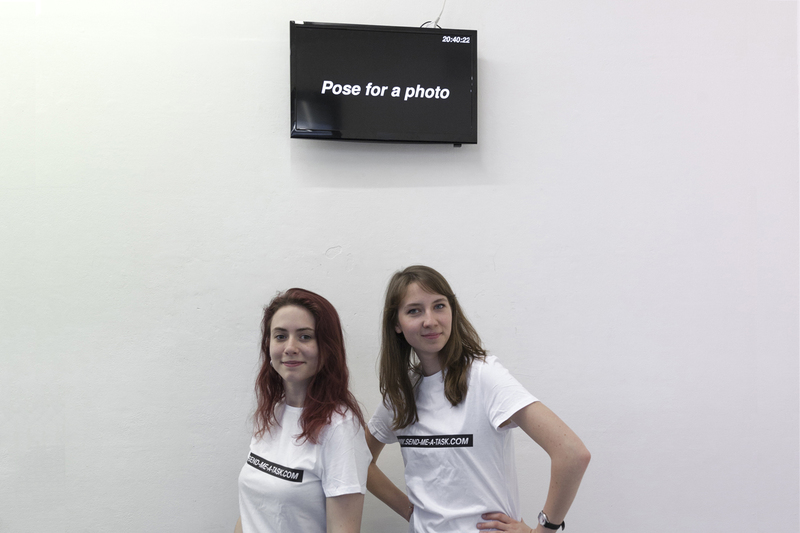 www.send-me-a-task.com is an online service directing artists Dasha Ilina and Amanda Lewis to fulfill algorithmic tasks emulating the demanding workflow that workers subjected to gig economy standards experience every day. 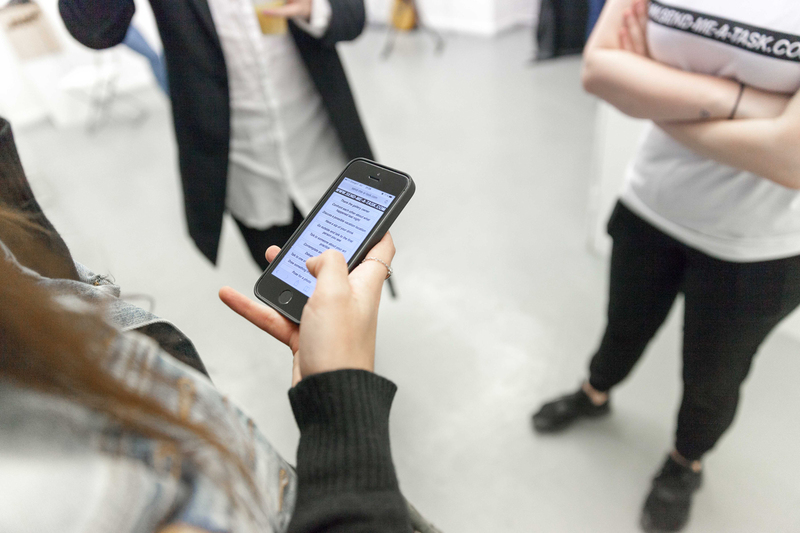 During the performance, the visitors are invited to send a task for the artists to perform during the entirety of the exhibition. The artists will perform the task as soon as they see the changes on the screen. 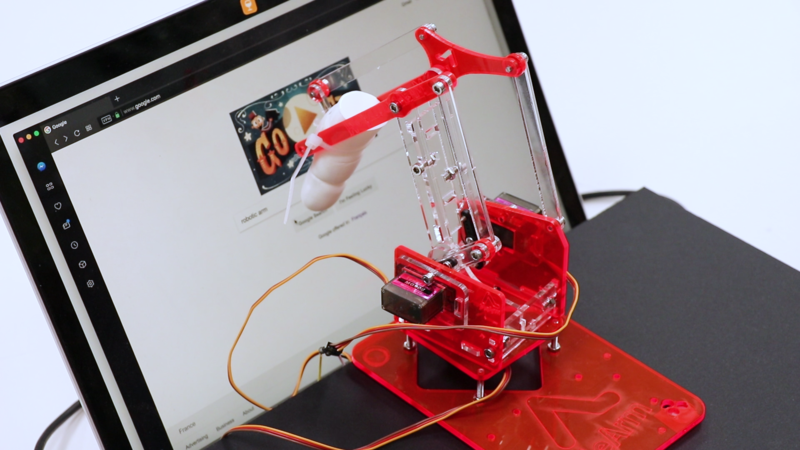 The show is also recorded and streamed on youtube, so that users can send tasks from a distance. 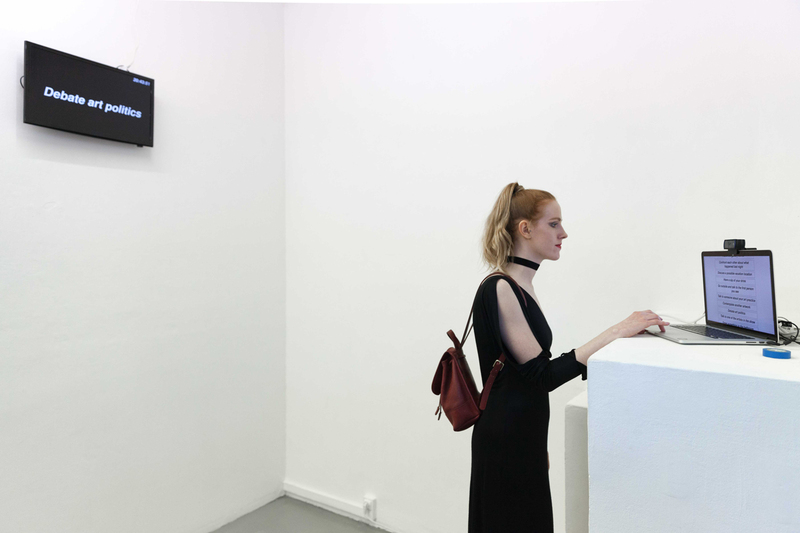 The tasks are simple and stereotypical to the activities usually performed at gallery openings, and range from Have a sip of your drink to Debate art politics or Confront each other about what happened last night. The reason for the performance came from research on the workflow of the gig economy, specifically mechanical turk. While reading interviews with turkers that attempted to work on the mechanical turk as their primary (and often only) source of income, the artists found out that many turkers were so attached to their computers, so as to not miss a HIT (Human Intelligence Task), they would not leave their screens at all (even wake up in the middle of the night to complete the tasks). Therefore the performance is an emulation of the lifestyle of gig economy workers. In collaboration with Amanda Lewis. T = a + b log2 (1+D/W) comes from Fitts’s Law that is used to predict human movement in human-computer interactions and the formula can be used to quantify the time needed to perform a point-and-click action. 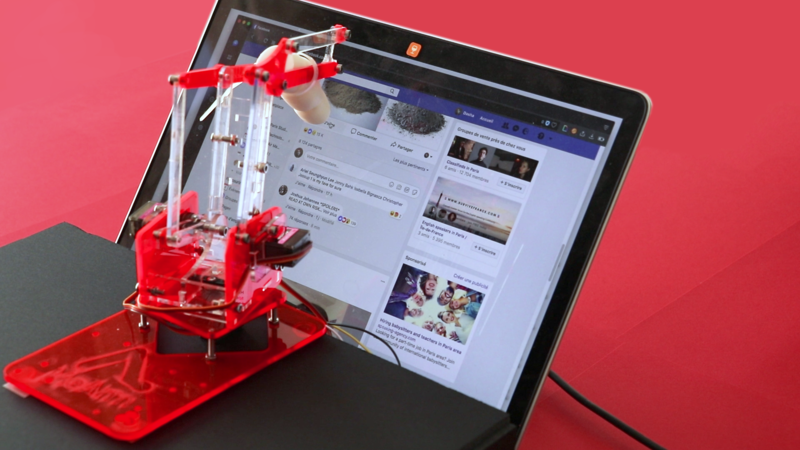 T = a + b log2 (1+D/W) is a robotic arm with an attached 3D printed finger that points at various parts of a computer screen and directs the user to follow and click on where it points. The work is a commentary on the recent progress in automation and the fear of robots taking over our lives that comes with it. As well as being a physical manifestation of the point-and-click action. 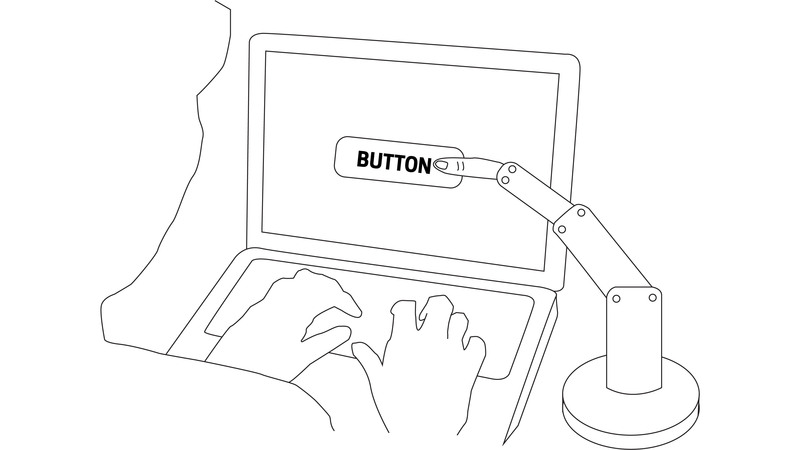 The work is presented as a series of 3 videos, in which the robotic arm “aids” with 3 daily computer-related tasks: Googling, Illustrating and Facebooking. 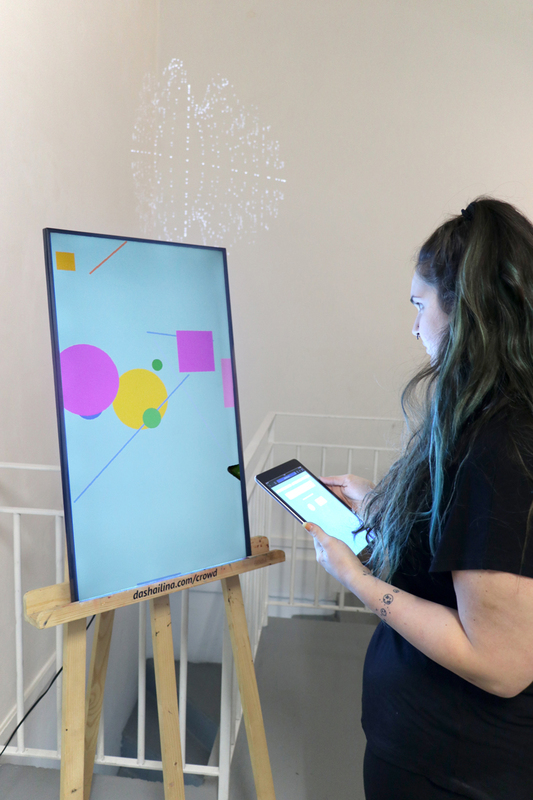 An interactive website commenting on the process of creating an artwork in the digital age and therefore its value. 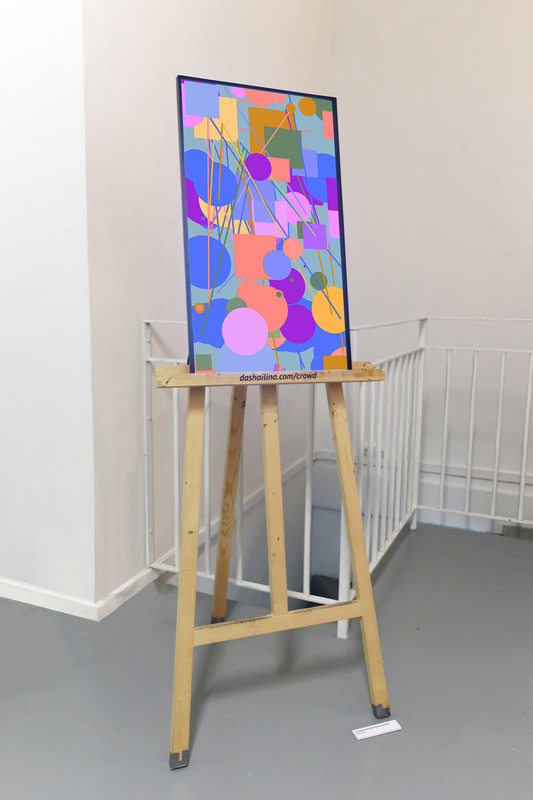 The visitors of the exhibition are invited to participate in the creation of a digital painting using a service provided by the artist, not only to contribute to the exhibition and the art world, but to the future of the artwork that might in turn be exhibited in other art spaces. The two images below show the starting and ending point of the first painting, documenting all of the contributions made during the show. Beauty Prescribed is a performance within the Cabinet des Fables, a room which is a reconstruction of an eighteenth century boudoir which was once part of the Hôtel Dangé, located at 9 place vendôme. A solo performer takes the role of an eighteenth century noble woman who performs the ritual of the toilette in front of a small audience. Drawing on beauty advice from eighteenth century beauty manuals, the woman follows the recipes and instructions prescribed to her by a narrative male voice. Beauty treatises were often written by male physicians who dictated what was beautiful. The performer follows this dictation and engages in this prescribed ritual of beautification. Many of the cosmetics used during this time were actually poisonous and therefore dangerous and detrimental to the health of the woman. The boudoir in which the performance takes place was decorated with boiseries which illustrate the Fables de la Fontaine. One in particular, Le Cerf Se Voyant Dans l’Eau, tells the following moral: We value what is beautiful and scorn the useful. Yet beauty often destroys us. Project by Remina Greenfield, Dasha Ilina and Sarah Gasper. Nothing to Hide highlights the three most notable aspects of surveillance. In order to do that, three devices were created to show all of the obvious ways with which we're being tracked. These devices have been particularly exaggerated to show how obvious it has become that we are being tracked throughout the day. 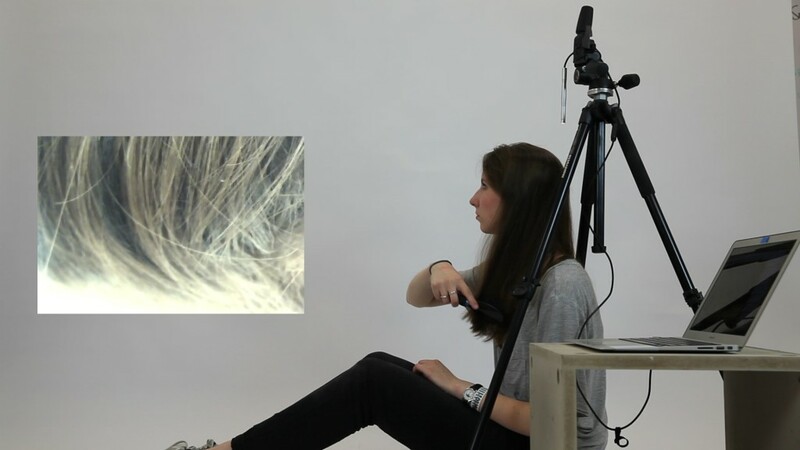 In the video, the first subject is having their conversations recorded. 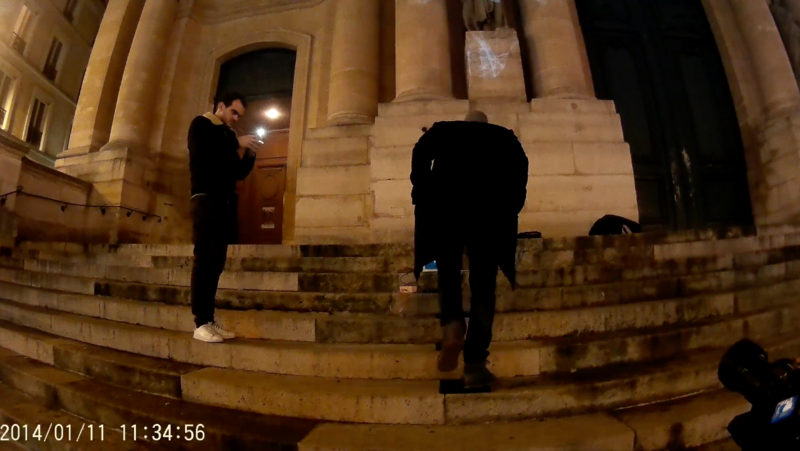 The second subject is under video surveillance and the last subject has their geolocation tracked. These specific device augmentations were chosen as obvious representations of the information that is constantly being stored on us. 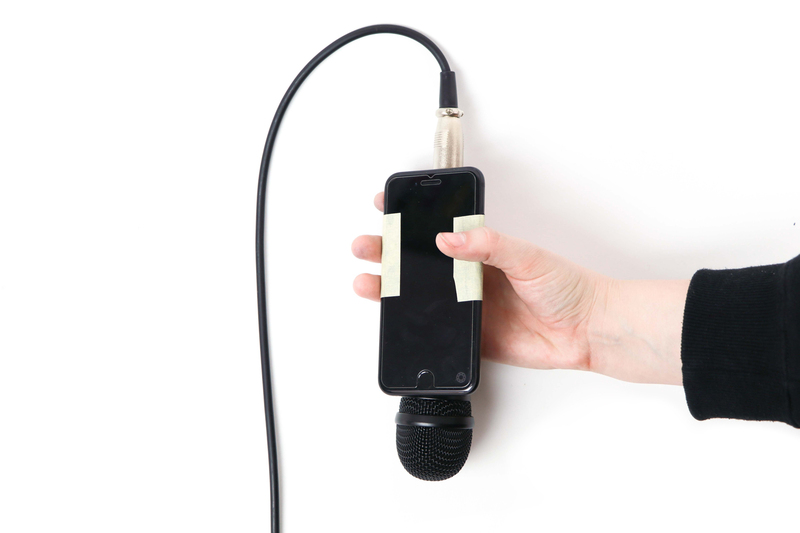 Using a microphone allows one to have full high quality audio recordings like the ones you can access through your google account search history, if you allow it to access your microphone. The usage of a web camera provides us with photos similar to the ones you could have from a computer's webcam, because the video surveillance is not limited to one device. 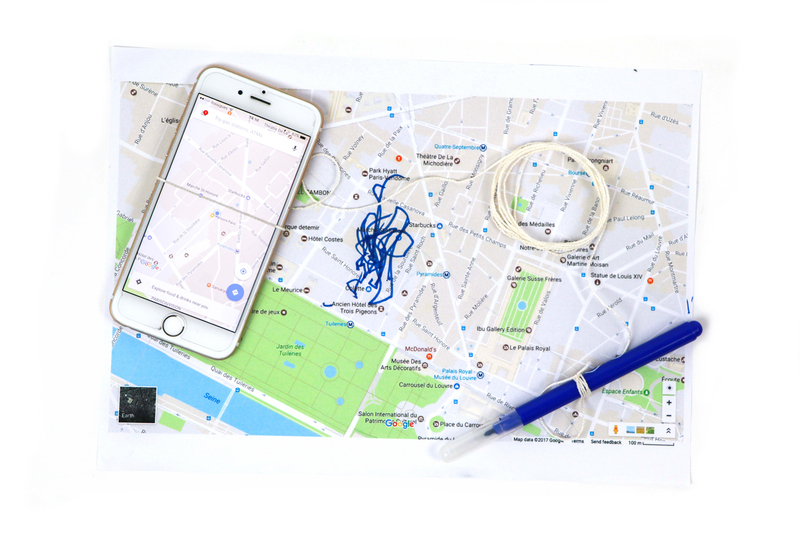 Attaching a marker to a smartphone to represent geolocation surveillance gave us the least accurate information, mocking their surveillance methods. The title "Nothing to Hide" is a reference to a phrase repeated by many pro-surveillance activists. They claim that one shouldn't be against surveillance if they have nothing to hide from the government. "Are you watching?" 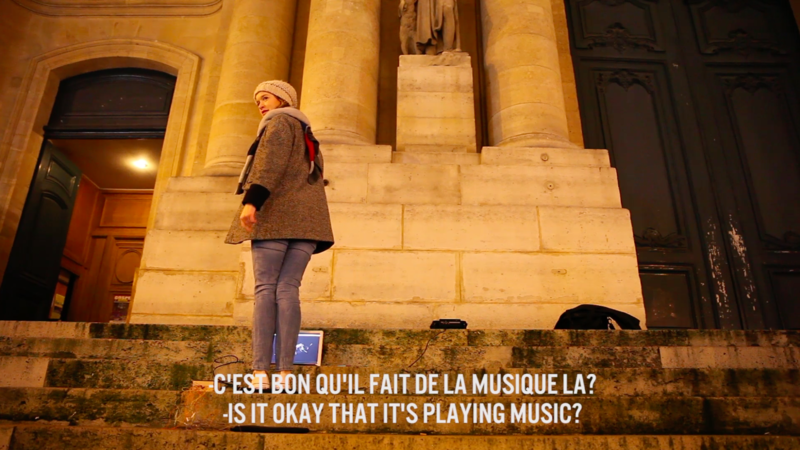 is a video / performance piece by Dasha Ilina in collaboration with Tanya Astakhova. 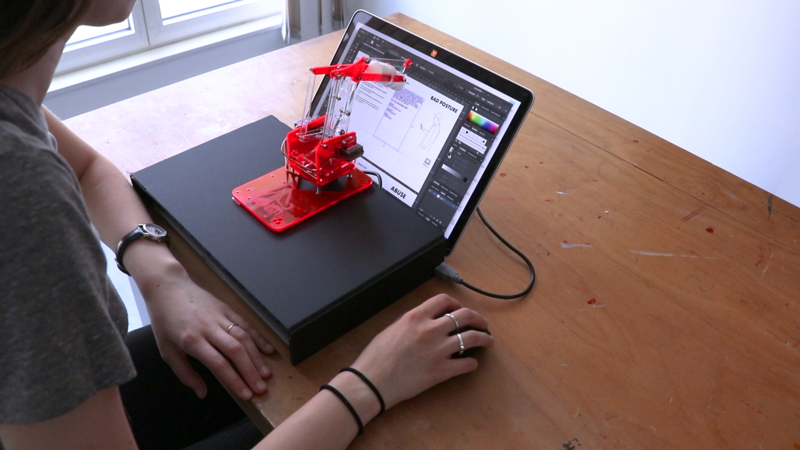 The work discusses the issue of privacy around publicly accessible data and technology. 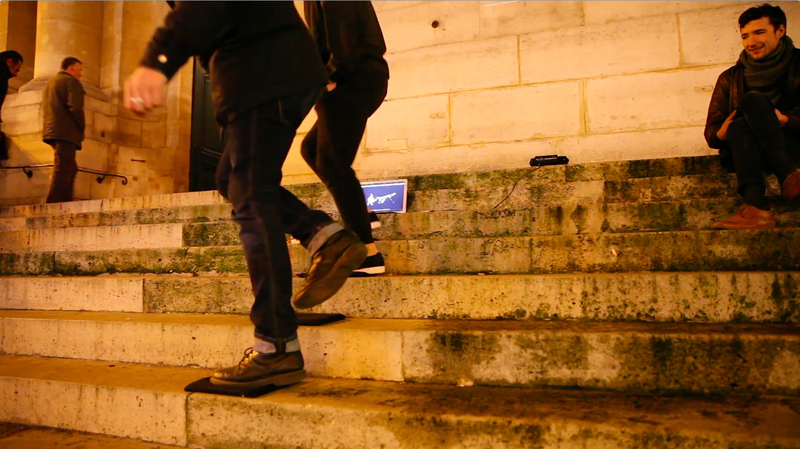 All of the videos were recorded in realtime in Paris while the performance took place in public squares in Moscow. Neither Dasha nor Tanya knew about the existence of these web cameras prior to this project, though the ones used in for this work are just a small percentage of the ones that exist still. This project is a sort of communication between the artist and her friend that lives in a different country, but this communication itself created in the artist and the friend the feeling of scopophobia - a fear of being watched. 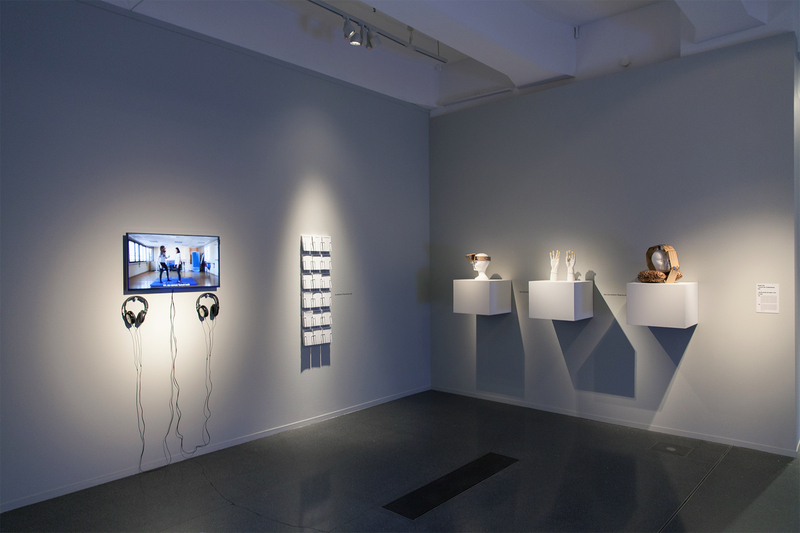 Although fear of surveillance is not yet recognized as a phobia, the artist predicts that, with the modern rise in technology, it is going to be recognized very soon. In addition to the elusive feeling of being watched, Tanya, the performer, also experienced real fear of being seen as a political activist by the authorities in Moscow while performing this work. too_much_care is a three part video/performance piece that explores the way modern society tells (and therefore expects) us to treat our bodies. Although many expectations apply to men and women alike, additional efforts are expected of women. These expectations have thus become daily rituals and not following these obligations is looked down upon. From the controversial debate of women’s hair removal to more habitual acts such as brushing one’s hair, the expectations of women to be properly groomed reflects the outdated, nevertheless still existing disparity between the sexes. In too_much_care, Ilina repetitively performs three daily habits: hair brushing, hand washing, and drying the hands. The exhaustive repetition of these actions serves as a critique of societal norms of hygiene and body care. 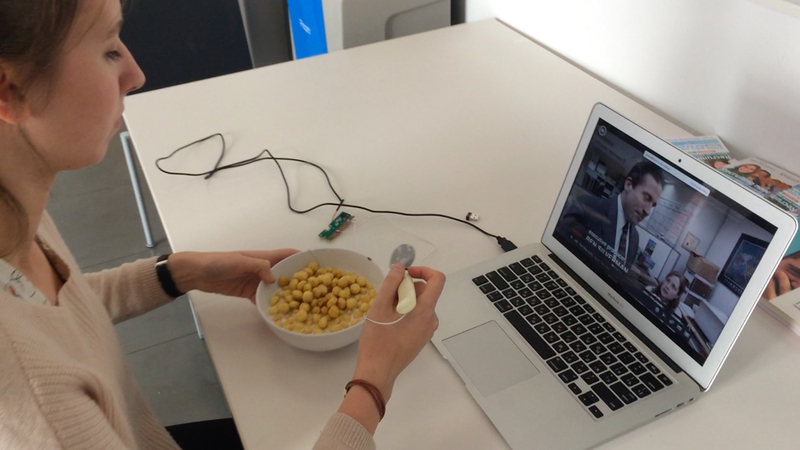 Bowl that controls Netflix with a keyboard circuit board. For more details about the production of BowlFlix visit Crafting Tech. 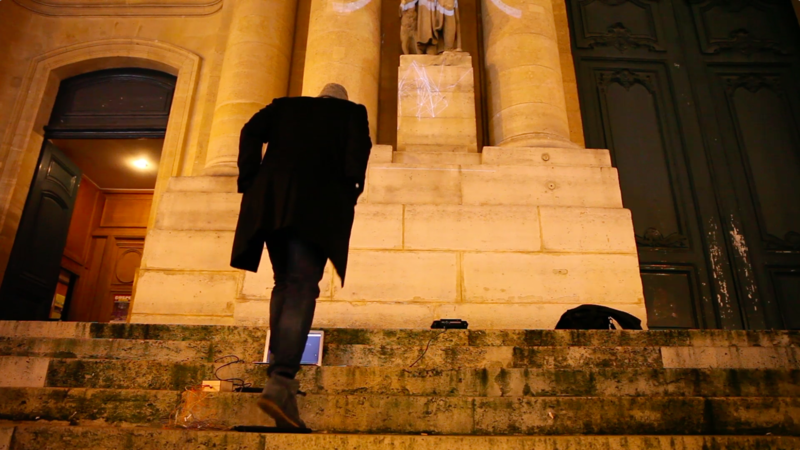 A staircase musical instrument that makes sick beatz and produces generative art done in collaboration with Sanie Irsay. For more details about the production of the Screaming Shirt visit Crafting Tech or Instructables. In collaboration with Sanie Irsay. Rendered environments is a series of atmospheric imagery meant to transport the viewer inside these colorful interiors. 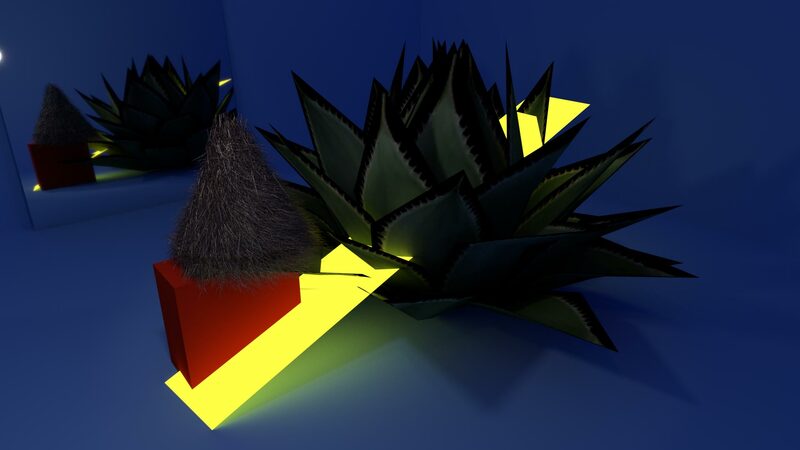 As a set of 3 prints and one stereoscopic view of a room, it proposes a different way of immersion that is accessible to anyone with a smartphone and a google cardboard.